An unparalleled experience awaits. Tranquility and relaxation are yours. Come discover the culinary delights from around the world. Her spacious accommodations provide luxury and comfort for all guests onboard, while zero speed stabilizers ensure a calm and relaxing time while at anchor. Come away with us for a unique luxury vacation. 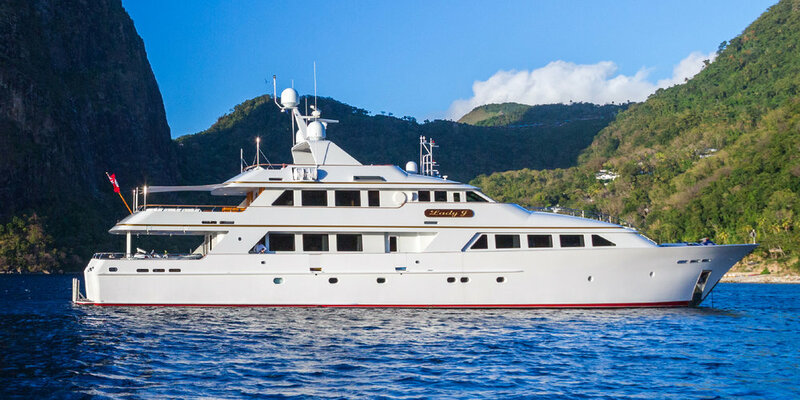 Embark on a private yacht holiday aboard the 142' Palmer Johnson LADY J and discover the deep blue water and secluded beaches of the Caribbean, from St. Thomas to Grenada. 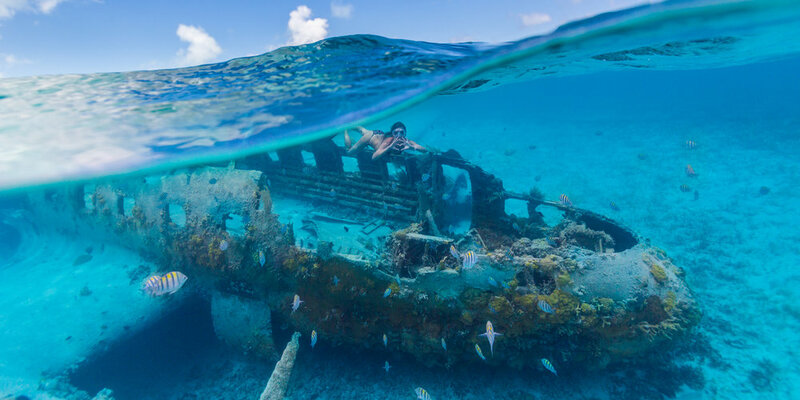 Or experience the turquoise waters of the Bahamas Islands. Let the LADY J whisk you away for the perfect getaway. This fantastic yacht has been redecorated and enhanced with new amenities to make your yachting experience unforgettable. The Lady J is spacious and comfortable for family charters yet elegant and intimate for couples. Zero speed stabilizers ensure a calm and relaxing experience while at anchor in pristine bays. The Lady J comfortably sleeps 12 guests in 5 fabulous staterooms. 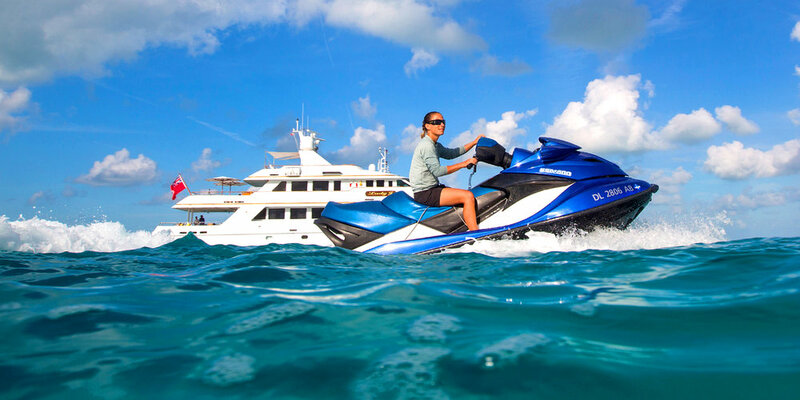 A vast array of toys and activities will ensure endless fun for the most adventure-seeking charterers while a professional crew of 9 will be ready to pamper everyone onboard. 142’ Palmer Johnson LADY J is available for charter. Contact your favorite charter broker for details and charter calendar. The 5-star crew of 142' Palmer Johnson Lady J provides the ultimate luxury charter holiday. Lady J is a haven for the adventurous with a myriad of watersports available. Please view our interactive 22 page brochure and discover the full story of Lady J. We invite you to view deck plans (GAs), charter specifications, lists of toys and amenities and breathtaking photography. Download the Lady J brochure in PDF format to keep on file or share with friends. Follow the amazing crew of 142' Palmer Johnson Motoryacht Lady J as they cruise around the world's most beautiful ports and discover hidden gems, secluded bays, fabulous restaurants, unique recipes and many more charter adventures.